There are a lot of uses for self-storage but employing these facilities during a move is highly under-utilized by today’s homeowners. Especially when you are moving across the country, storage can be a great way to help your move go smoothly and keep things organized along the way. 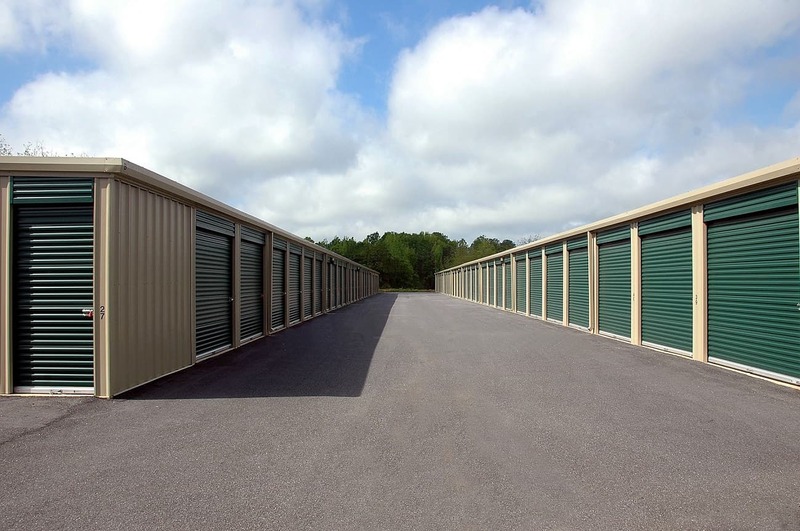 Storage facilities come in all shapes and sizes, and many offer climate-controlled protection for your personal belongings. There are more than 3,000 facilities for self-storage throughout Canada, according to the Canadian Self-Storage Association, although exact numbers are not available. That’s over 3,000 places where people can stash their stuff while they move, and the benefits of using these facilities are worth considering. When you rent a storage unit, you immediately take the time pressure out of your move. On the front end, it allows you to pack and move things on your time, creating a sort of staging area for your belongings once the big day arrives. You can sort, organize, and label everything for easy moving as you go. People who have hectic or busy schedules, or those who may not want to wait to move everything at the last minute can benefit from storage for this purpose. In the case of local moves, the same benefit of moving at your own pace applies. Here, it can be even more beneficial because you can go back and forth from both your new and old homes to the storage unit. This means you can pack AND unpack at your own pace. As a bonus, if you end up with items that you decide you want to keep in storage, you already have the unit rented. You can just keep paying the monthly rent. This benefit works in the case of local and long-distance moves alike, as briefly mentioned above. In the case of a cross-country move, however, you will find this to be a huge benefit. Getting settled in a new city is hard enough. If you can avoid having a house full of stuff sigtting around waiting to be unpacked, you can alleviate a little of the stress along the way. Instead of having the movers bring your belongings to your home, have them taken to a local storage facility. You can even triage your belongings and prioritize which items need to come to the new house and which are fine to store. By setting up a storage unit rental in your new city ahead of time, you’ll be ready to move right in on the big day. Then, when you are ready to set up the rooms of your home, you can take items as you need them. Not only does this make the process easier and give you more time to get settled, but it saves a lot of day-to-day stress. Your self-storage facility might also offer moving services or packing supplies. The bonus here is not only do you get the things that you need in one place, but a lot of times you can get them for free or a reduced rate since you are already renting a storage unit. Most self-storage facilities stock popular packing supplies like boxes, tape, and bubble wrap. They might also have a selection of trucks, trailers, dollies and moving straps, and other moving tools and supplies that you could use. Plus, when you find these products at a storage unit facility, you’re going to get materials that are of a higher quality. Nothing is worse than buying cheap boxes or tape and having boxes break in the middle of a move. Not only are you getting a good deal on the supplies that you need, but you can trust that they’re of good quality, as well. Whether you are moving across town or across the country, you want to make sure that your personal belongings are protected at all times. If you are in between homes or just need a way to protect your items during the move, a storage unit could be a great resource. Storage facilities offer a variety of units, including many that are indoor or offer climate control features. Units are protected from moisture and other elements and come in all sizes. You can even store your vehicles, RV, or boat until you get settled in your new home. You can’t trust that your personal belongings will be safe when you are making a lot of trips back and forth between your new and old locations. People can often tell when someone is moving. You don’t want the wrong kind of people taking notice. Protect your family and your property by storing items instead. Most storage facilities offer 24-hour surveillance and gated or locked access for tenants. That should give you more peace of mind so that you can focus on getting through the move. There are some circumstances in which you might need to move out of your old home before your new one is ready. Perhaps your lease is up, but your job isn’t transferring you for another month. They might offer to assist you with temporary housing or a hotel room in the meantime, but what about your belongings? Storage units are a great resource for people who are in difficult or unusual moving situations. Finding a place for yourself and your family is hard enough without having to worry about where to store all of your stuff. Storage units are affordable, and if you organize it well, it can be easy to get the things you need from time to time. When it comes to moving, a storage unit can be a great solution to take a lot of worry off of your mind. Whether you need more time to pack and unpack or just want to make sure your belongings are safe, renting a storage unit is an easy solution. 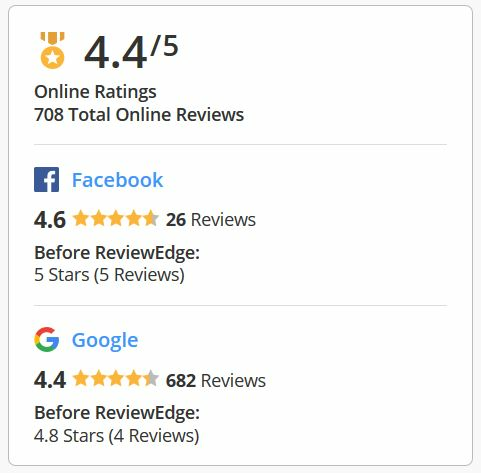 Consider what self-storage could do for your next move.